Why is Juice Plus+ not sold in Stores or Shops? 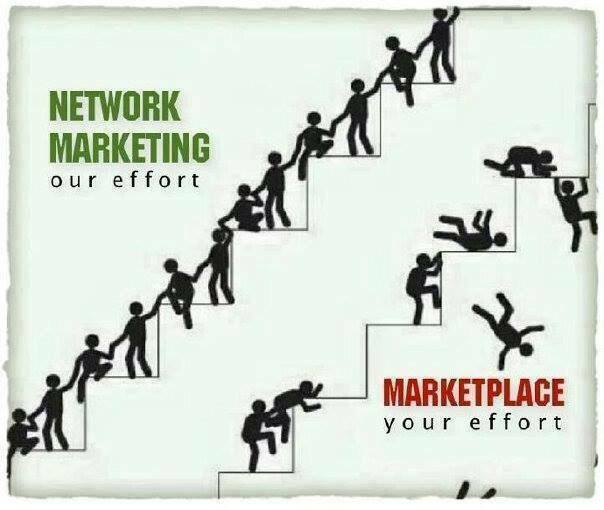 The Juice Plus+ Virtual Franchise is a hybrid business model, taking the best (and rejecting the worst) of several other ways of doing business. Jay Martin’s article explains it best. Well first of all, if they were, then the stores would be in direct competition with the direct sales company’s field reps, and that’s a recipe for revolt! The company that manufactures and owns the product has chosen direct sales as their preferred business model. Why is the ‘direct sales’ business model preferred by many companies? During down economies and recessions, direct sales companies, while not being entirely recession proof, can weather the storms far better than traditional retailers. Direct sales companies save significant money that would otherwise be spent on advertising and paying the many ‘middle’ men’ in the distribution channel. This is one reason the manufacturing cost of most traditional retail products is only a tiny percentage of the store price. The difference is not all profit for the manufacturer or the retailer. Instead of advertising and paying those middle men, direct sales companies pay several layers of their field organization an override, which compensates them for training, support and leadership. This is no different from the way several layers of sales management in traditional corporations are paid commissions on the sales made by their field force. Juice Plus+ specifically set out in 1970 to “build a stable and lasting company that would help as many people as possible to realize their dreams.“ This mission could not be realized by adopting a traditional retail sales strategy. 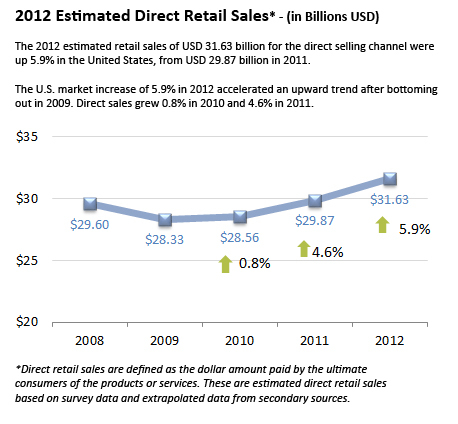 How do the products sold by direct sales companies differ from each other and from traditional retail products? 1. Some (too many!) products have limited or dubious value in the market place. They would never survive being sold in stores and are only bought by Reps of the company as part of their money-making scheme. In extreme cases this defines an illegal pyramid. 2. A few products (too few! ), like Juice Plus+, are so unique, and/or have such high market value that they would be underserved by living on a store shelf backed by traditional advertising. These high value products deserve explanation and education with the personal touch. Think about the original iPod and iPhone; these are not direct sales products per se, but coming from Apple they already had a substantial fan base to ensure early acceptance in the marketplace. Successful direct sales companies, like Juice Plus+, work hard to build a similar ‘fan base’ and the brand loyalty that underpins it. How do direct sales companies compensate their field reps? The pay plans of direct sales companies are as diverse as the products themselves and often fall into one of two categories: the ‘ugly’ and the ‘great’! ‘Ugly’ plans include one or more of: high start-up costs with pressure to buy a load of inventory; a worthless product line; paying for signing people up (rather than when product is purchased); success is limited to those who are great recruiters; require expensive training materials and seminars; a wholesale buyers’ club (because no-one in their right mind would pay the retail price of the product). Bottom line: they are all and only about making money. There is nothing wrong with making money, but it should only happen when people are well served in the process. The ‘great’ plans avoid all those pitfalls: low start-up costs; products are high value; distributors are paid only when products are bought; no inventory required; more than 80% of their shipments go to customers, the rest to distributors; training and marketing materials and seminars are high quality and inexpensive; equal opportunity to succeed regardless of background, education or personality. Bottom line: people make money while making a difference in the lives of others: their customers and their team members. Financial expert Ron Blue analyzed the Juice Plus+ business model (and the company and products) and gave a resounding thumbs-up in this article on the Juice Plus+ Virtual Franchise. How can I tell if my investment in building a direct sales business will be secure? Firstly, it’s important to understand that there is very little financial investment involved – your chosen business should be home-based with very low start-up costs and ongoing investment. We are talking here about investment of time, energy and your long-term commitment; not ignoring your reputation among your friends and family! 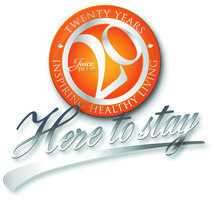 Since Ron wrote that article several years ago, NSA has passed its 20 year anniversary of introducing Juice Plus+ and has now been in business for 45 years. More importantly it has seen ups and downs and has successfully weathered the storms and come out stronger than ever. We are Unique and we are “Here To Stay”! The advantages of a direct sales business are many; but they are often misunderstood and misrepresented. So, if you know someone who is looking for an opportunity to make extra income for their family (without taking another job), or who is considering a future career change (seeking freedom in the process), we hope these thoughts are helpful.